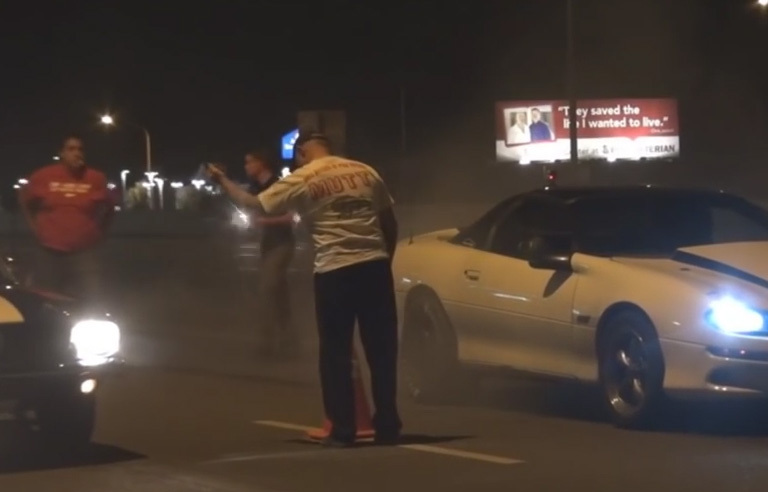 This video goes to show how quickly something can go bad on the street. Both drivers are fine and both cars are just about done being put back together. Everybody be careful out there! !